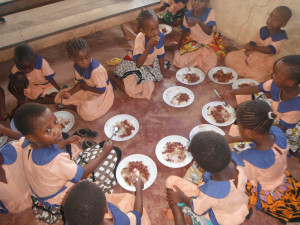 Many of the children in Kwale and Vuga, Kenya live without a sure and predictable source of food. Those who attend Jameelah’s Vineyard Academy and the Pamoja Children’s Center get nutritional meals and snacks each school day. For some, this is the total of their regularly provided food for the week. The Feeding Program run through Jameelah’s Vineyard Academy serves over 225 children, and gives steady employment to a full-time cook. 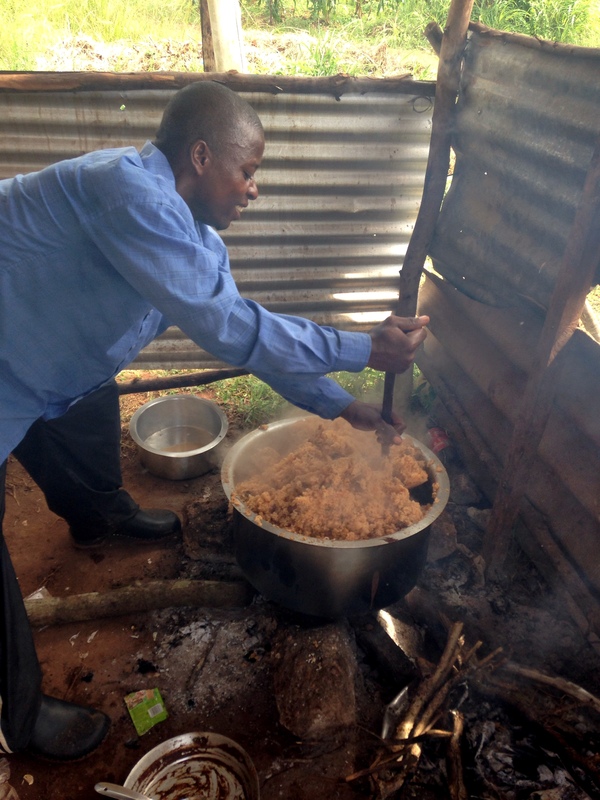 The feeding program at the Pamoja Children’s center feeds 75 children and provides employment to a full-time cook. 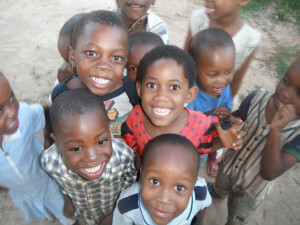 Each month it costs approximately $15 to provide the nutritious foods that each child receives. 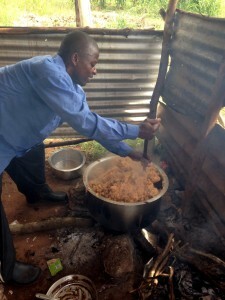 The cook receives a stipend of $100 per month. Cooking fuel costs about $200 and clean water for drinking and food preparation $100 per month. 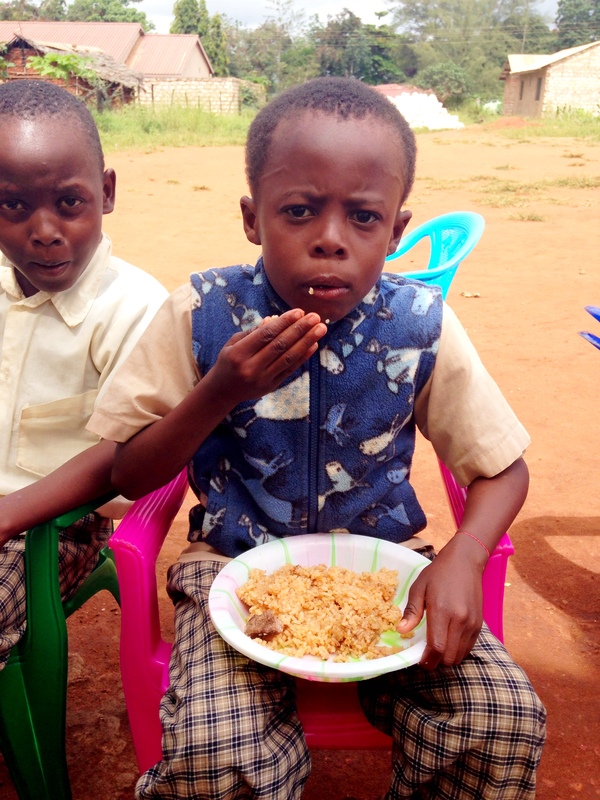 Waterbrook Hills is committed to helping to provide vital nutrition to children through these programs.